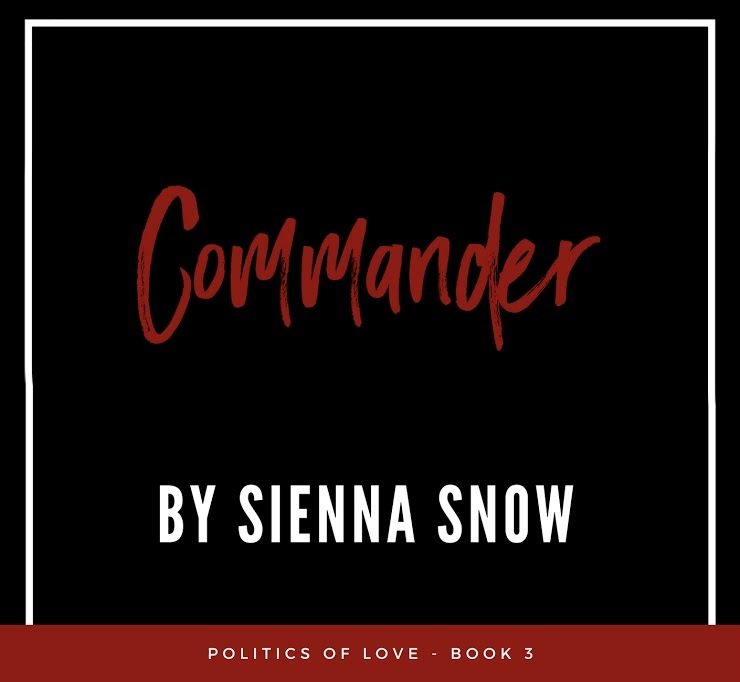 I’m completely addicted to Sienna Snow’s Politics of Love Series. 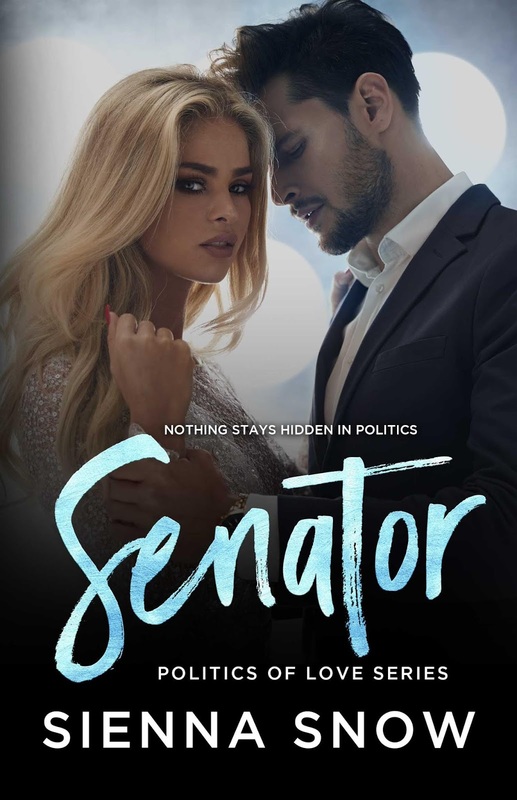 Senator was nothing short of amazing and now I’m seriously counting down the minutes until Commander is released! 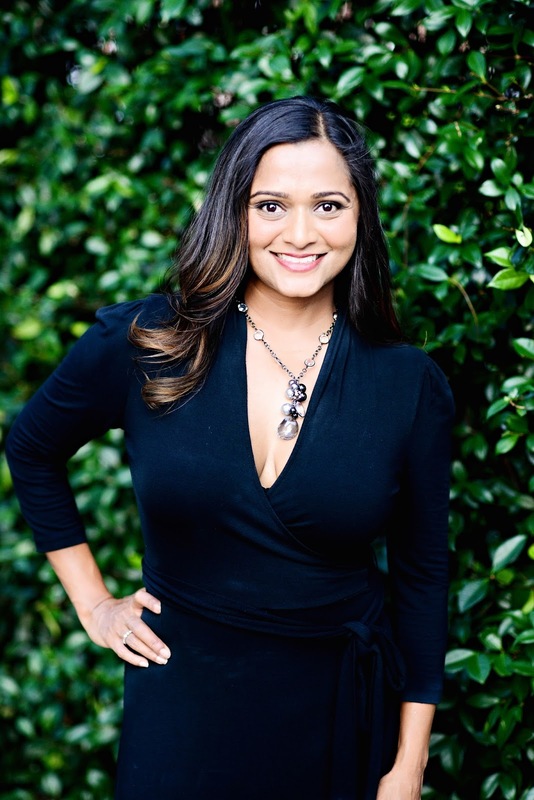 This book is centered around Jacinta Camden and Veer George. Both are strong, driven, and with fierce political goals in the forefront of their minds. Still, their connection, love, and passion is stronger. When they give in. Even if hidden. I loved this story! I love these characters and all the angsty goodness they provide. 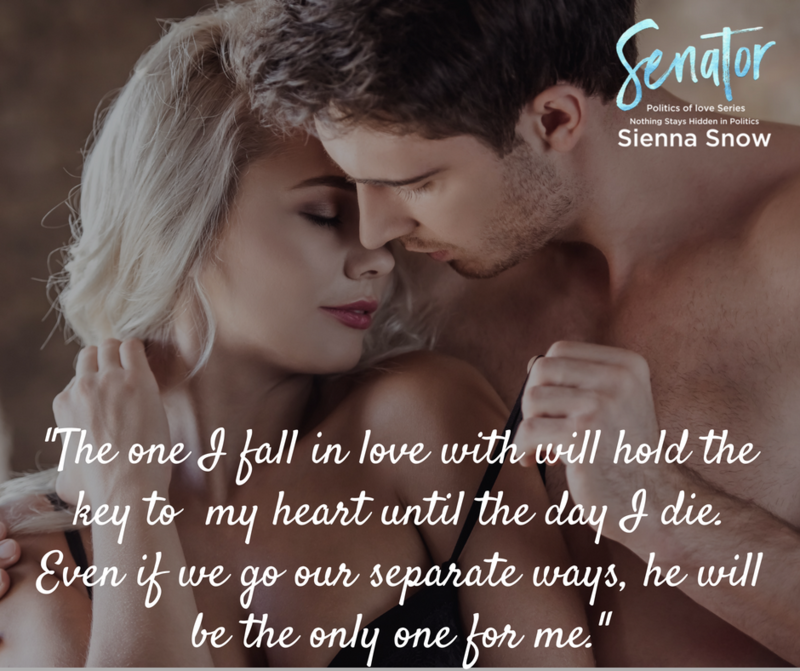 Sienna Snow has the ability to make you lose yourself completely in her stories and with her characters. The emotional tug of war between family, love, and politics made for an unputdownable read and when it was over I just wanted more. 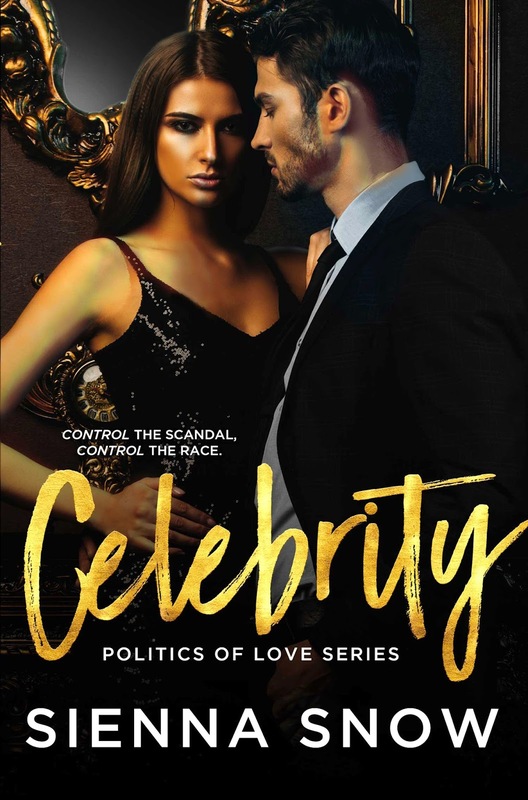 Celebrity was great. Senator was amazing. I can’t wait for what’s to come! 5 Stars.